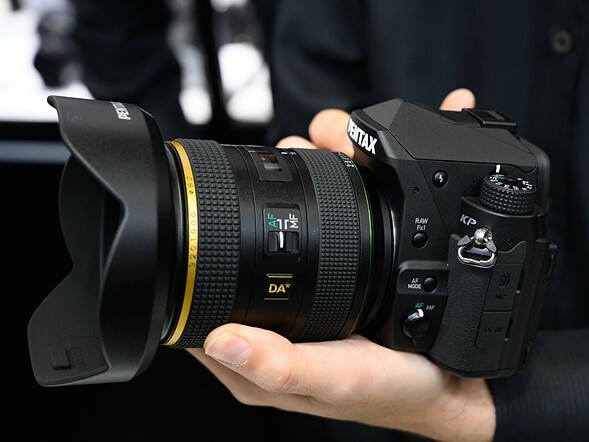 Alongside the GR III, Ricoh is using the CP+ show in Yokohama Japan to give its customers a first look at a new high-performance wideangle lens for APS-C. 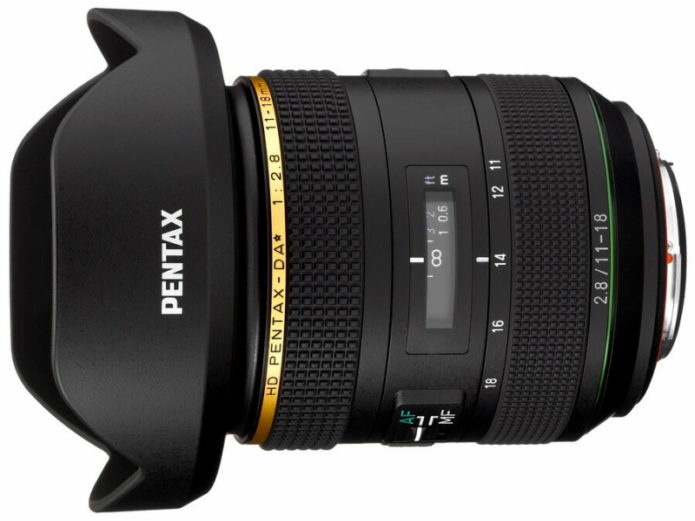 The PENTAX-DA* 11-18mm F2.8 ED DC AW was announced way back in the Fall of 2017 and was supposed to ship the following summer, but it was delayed. We’re at CP+, where we took a closer look.